Is Your Condition Severe Enough to Impair Work? The Social Security Administration bases their decision to grant you medical disability insurance on strict qualifications. The first qualifier is whether your condition prevents you from working, as SSDI is meant for Americans who cannot work. If you can work, but earn less than $1,220 a month, you may still be able to qualify for the program. When you are able to work, but unable to do the work you used to do or accomplish other types of labor, then your chances of qualifying goes up. What Impairments Are Considered in Social Security Evaluations? Short-term disability insurance pays out for short periods at a time. Payouts under this policy come out for three months to a year. 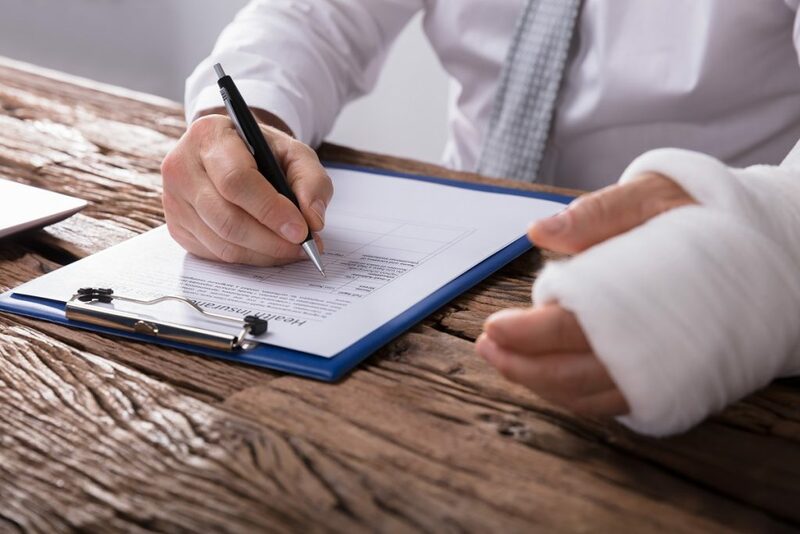 This policy can be offered to workers who are saddled with temporary illnesses or injuries that are grave enough to prevent them from working as they had prior to their injuries. Both employers and the government can provide short-term disability insurance. 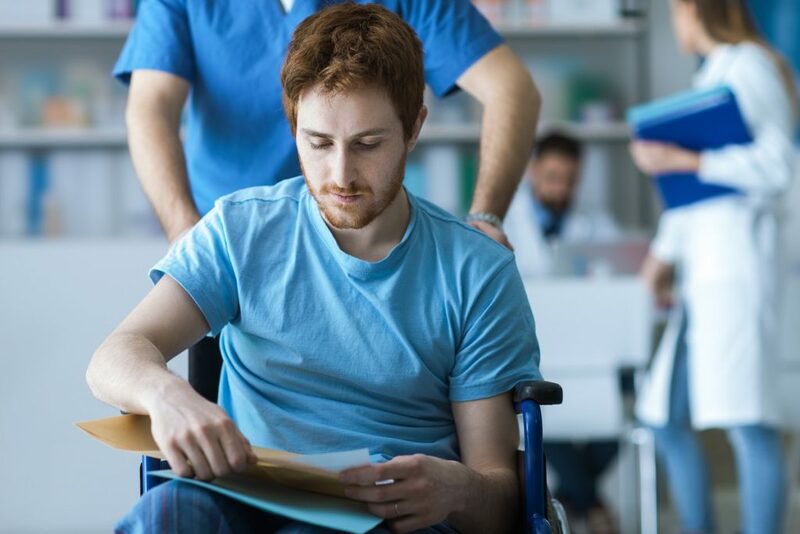 Medical disability insurance provided by employers may or may not be subject to income tax and cover employees one to 14 days after the incident that left them with the injury or illness. Long-term disability insurance is different from SSDI, as the processing for SSDI can take nearly half a year. Long-term disability insurance takes a shorter time to process and can help policyholders with their household expenses immediately. Plans can pay out as much as 65 percent of your regular working salary. Coverage can last from six months, the end of your disability, or until a year before retirement age. SSDI can still be received even if you’re already receiving long-term disability insurance benefits. Tax-free and designed for veterans who suffer injuries during their service and their surviving kin, VA disability compensation pays out monthly. Physical conditions such as chronic illness or injuries and PTSD, or other forms of mental health conditions are considered in evaluating veterans. People with disabilities do not need to live with an extra cross to bear. Multiple government programs aim to help them find or return to work for a few months without taking away their coverage. There are also guides on saving and investing disability benefits to help veterans who are transitioning into civilian life. These steps are important for people with disabilities to live as equally as possible to their abled peers.